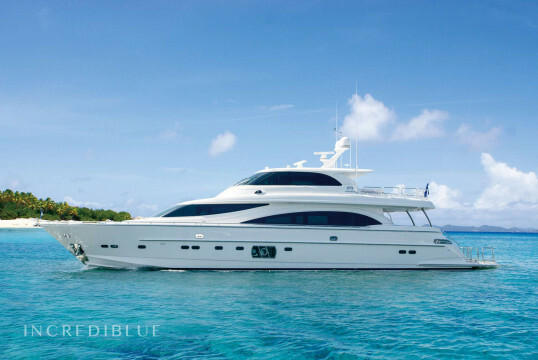 This fabulous yacht can accommodate up to 8 people in her amazing 4 cabins She is offering you comfortable and luxury cabins You will enjoy the every minute of your holiday! 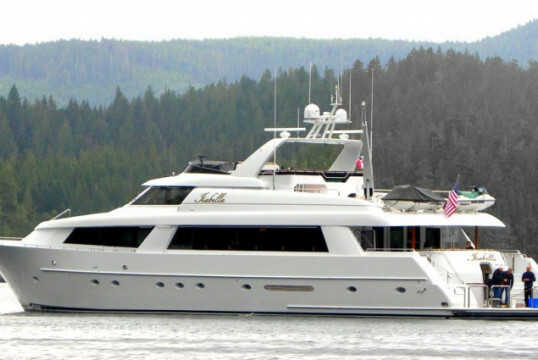 118 ft, with plenty of room up to 8 people with a dinghy included. Discover the peaceful northwest.